Without a robust intranet strategy in place, you risk your intranet project falling flat. 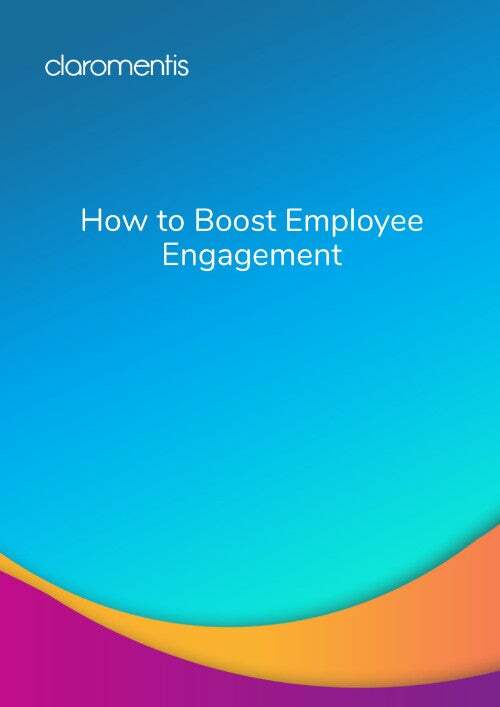 A great intranet strategy should clearly outline your vision and goals for the future, and creating one needn’t be a daunting process. 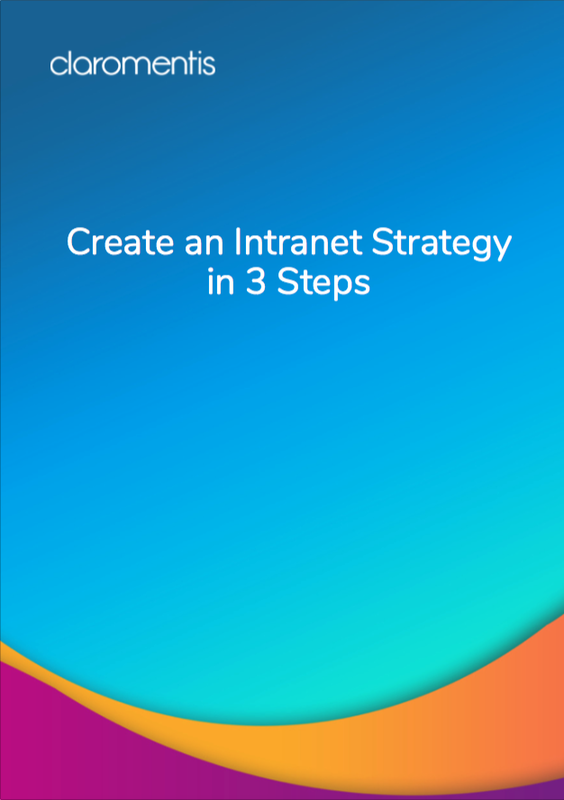 Download our free guide for 3 simple steps to intranet strategy success!